Technology moves at a fast pace and modern vehicles require the latest computerised diagnostic tools to troubleshoot and maintain optimum performance and economy. SVS Autocare have the equipment and expertise to translate everything from the output of a Mercedes Benz central processor to tweaking a Porsche’s fuel injection. This means fast, accurate diagnosis and that translates to better value scheduled services and repairs for your vehicle. 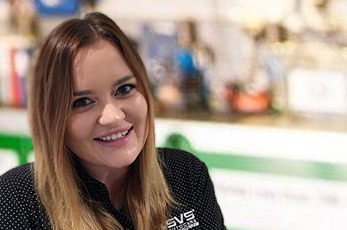 The SVS Autocare team is committed to the highest standards of work on every vehicle that enters the workshop. 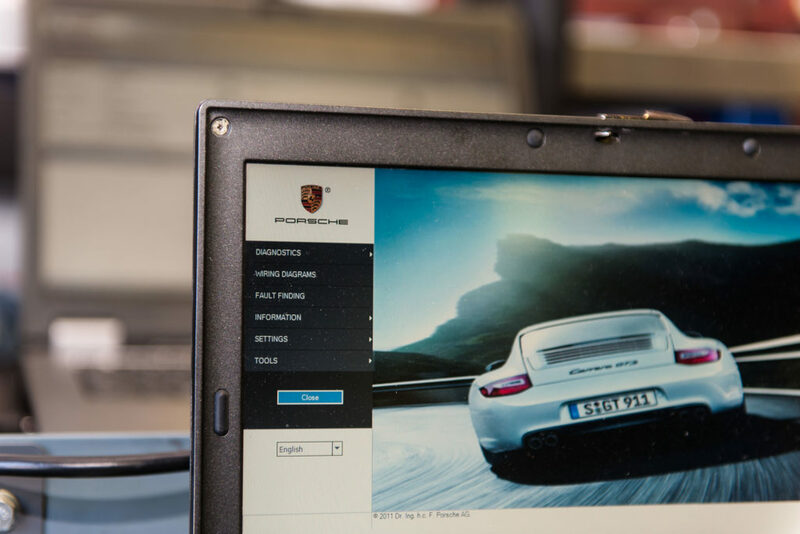 You can trust your vehicle to be worked on only by a crew of well-equipped and well-trained auto technicians, using up-to-date, first-class tools and specialist equipment including our Diagnostic Computers (we believe we have the only Porsche diagnostic computer on the Sunshine Coast). You are invited to inspect the workshop and equipment before booking your car in for any work at SVS Autocare. Come and see just what it is we do and how we do it! Complete the form below or call our office today on 07 5456 4859 and we’ll take care of the rest. Book in today by calling 07 5456 4859 or complete the form below and one of our customer service assistants will contact you to confirm your booking. My car broke down last week and from the first second on the phone they were 100% professional and understanding to my needs as I need my vehicle for work on a daily basis. The work that was done was explained and helpful with an awesome attitude. I highly recommend these guys for quality, friendliness and 100% professionalism through and through!